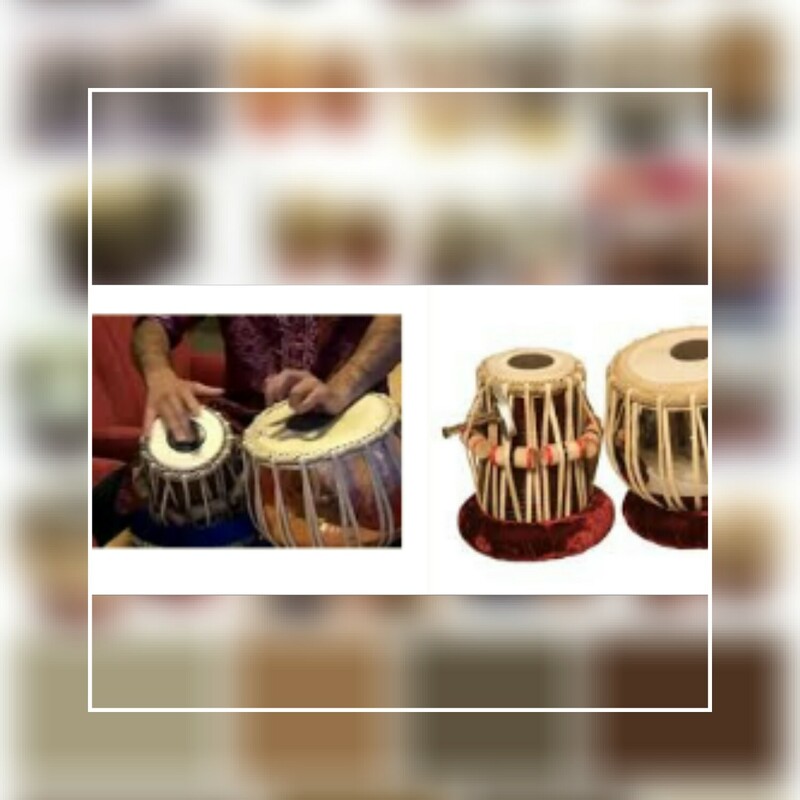 Tabla is a type of traditional musical instruments in the very famous Indians community. This tool is said to be derived from the drums Mridangam. 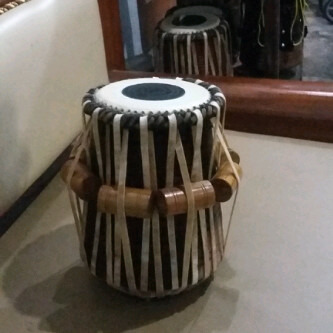 Tabla has a pair of drums which Sidda (small drum) and Dagga (large drum) that there is one face, respectively. His body is made of teak, rosewood and jackwood. Goat skin posted on the surface of the tabla to produce beautiful rhythm sound. played solo or accompanying religious ceremonies, presentations, barathanatyan, weddings etc. How to play a game is played with the placed standon the floor in front of the player. This tool rolls from with your fingers and the soles of the hands. Tabla playing consistently helps make room for the mind, giving peace at soul and strengthens the muscles of the hand. In addition, the body also will be fit after the completion of training to play Tabla. 0 Response to "About Tabla"